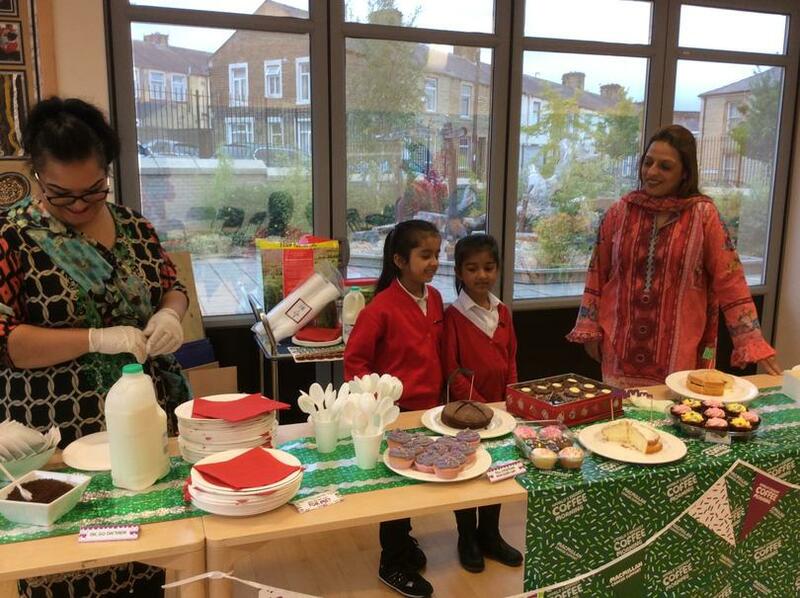 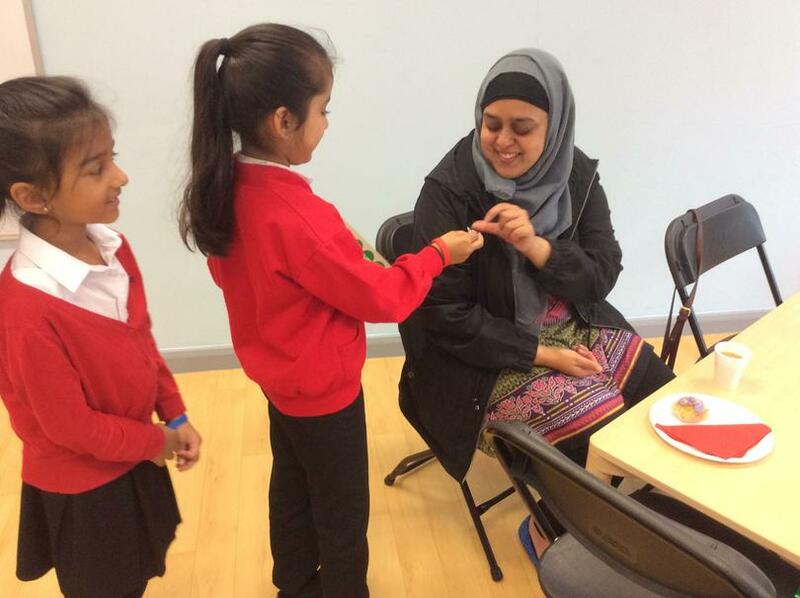 Our parent governor arranged a coffee morning for parents, family and friends of the school to raise money for Macmillan Cancer Research. 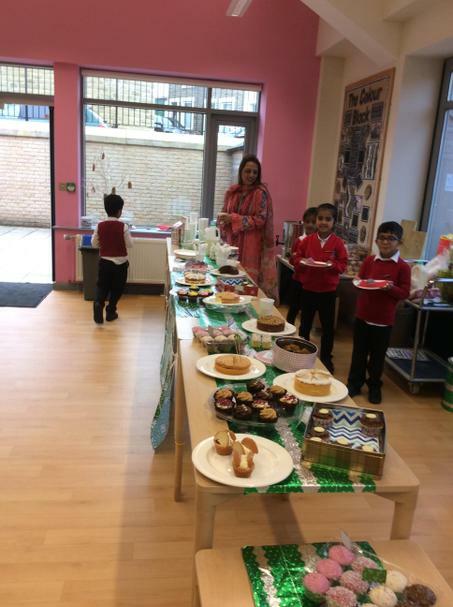 School council helped to collect donations and £285 was raised! 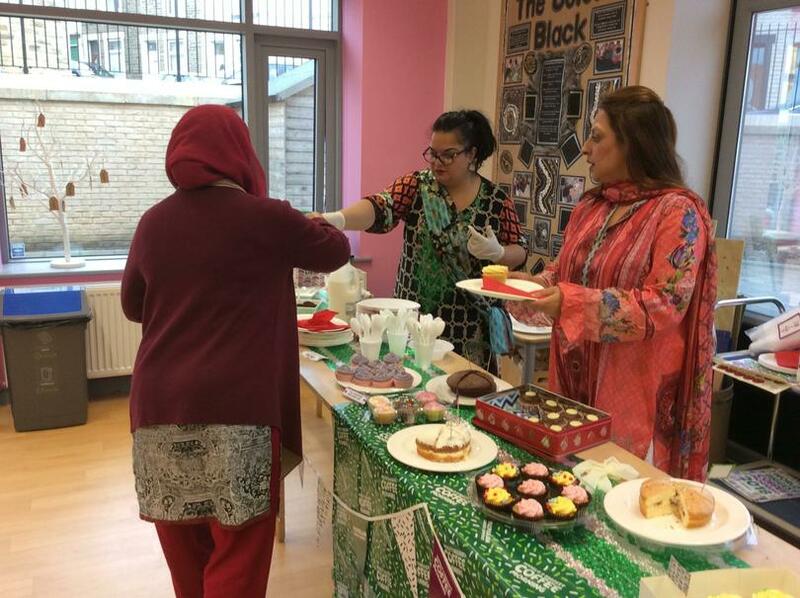 Thank you to everyone who came to the coffee morning and made a donation. 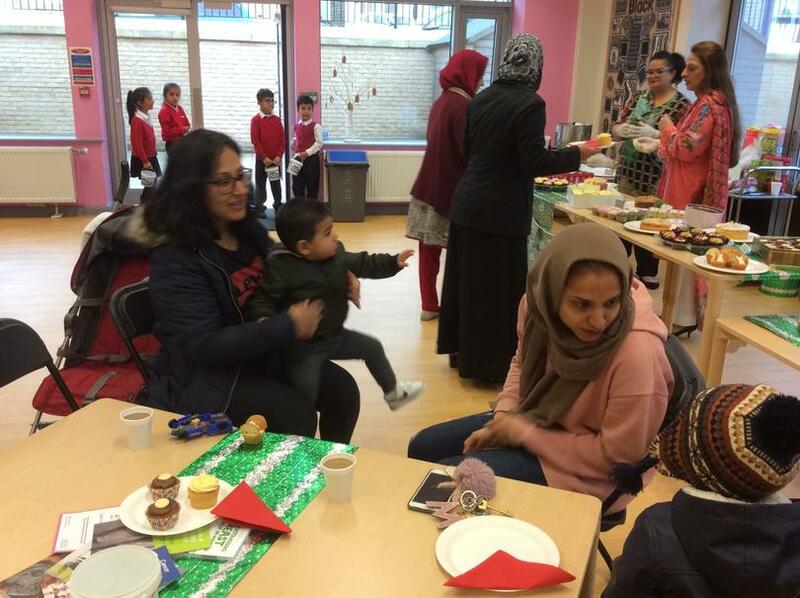 School council even got to have a rest and enjoy a cake themselves!